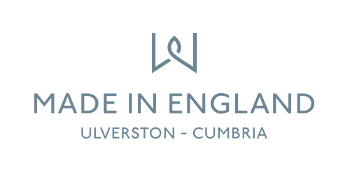 Are you a looking for an opportunity to join a growing Cumbrian company? We are a local success story and due to the growth of the business, we are looking for some exceptionally talented people to join our team to help us achieve our aspirations over the next few years. Using our 35 years of market experience and always monitoring trends for new inspiration, we are continually designing, developing and manufacturing new collections to the highest standards. We are a company with BIG ambitions and a very exciting future. To apply for a role, or to see a full job description, please click the relevant link above and follow the instructions on how to apply. 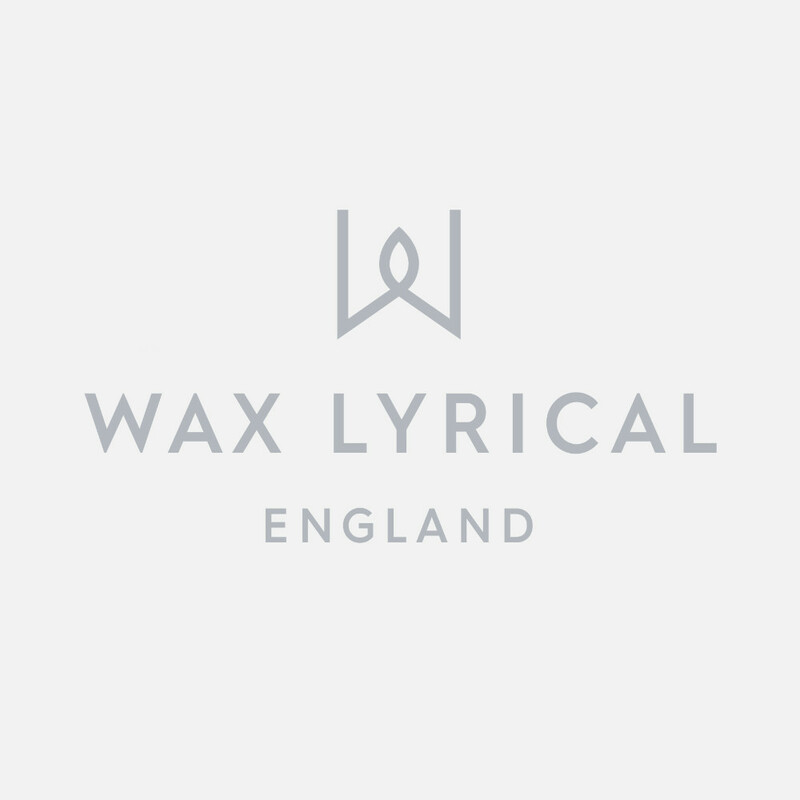 Should you exoerience any difficulty whilst making your application please email: recruitment@wax-lyrical.co.uk. Our goal is to treat all individuals fairly throughout all stages of our recruitment process. Any decisions on recruitment and selection are based solely on job-related criteria and the needs of the business.